The legendary Akiva ben Yosef has fascinated Jews for centuries. One of and arguably the most important of the Tannaim, or early Jewish sages, Akiva lived during a crucial era in the development of Judaism as we know it today, and his theology played a major part in the development of Rabbinic Judaism. 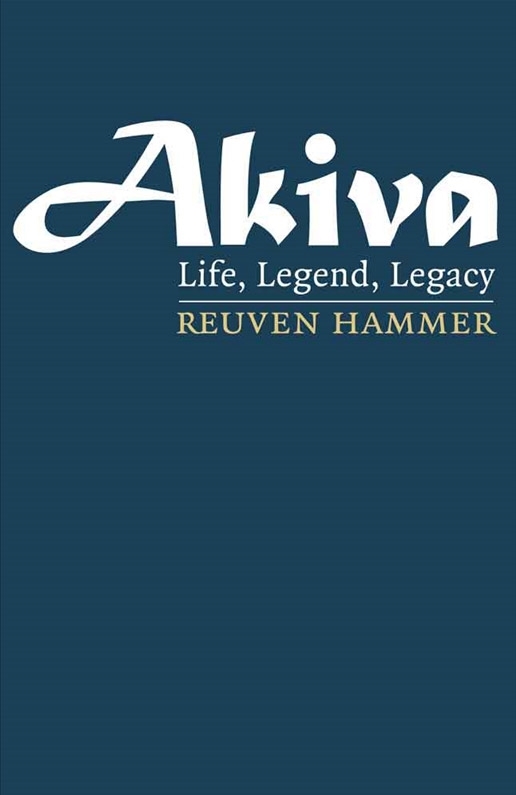 Reuven Hammer details Akiva’s life as it led to a martyr’s death and he delves into the rich legacy Akiva left us. That legacy played an extraordinarily important role in helping the Jewish people survive difficult challenges to forge a vibrant religious life anew, and it continues to influence Jewish law, ethics, and theology even today. 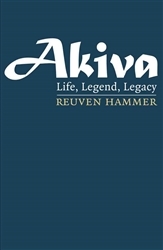 Akiva’s contribution to the development of Oral Torah cannot be overestimated, and in this first book written in English about the sage since 1936 Hammer reassesses Akiva’s role from the period before the destruction of the Temple in 70 CE until the Bar Kokhba revolt in 135 CE. He also assesses new findings about the growth of early Judaism, the reasons why Akiva was so outspoken about “Christian Jews,” the influence of Hellenism, the Septuagint, and the canonization of the Hebrew Bible. Ultimately Hammer shows that Judaism without Akiva would be a very different religion.